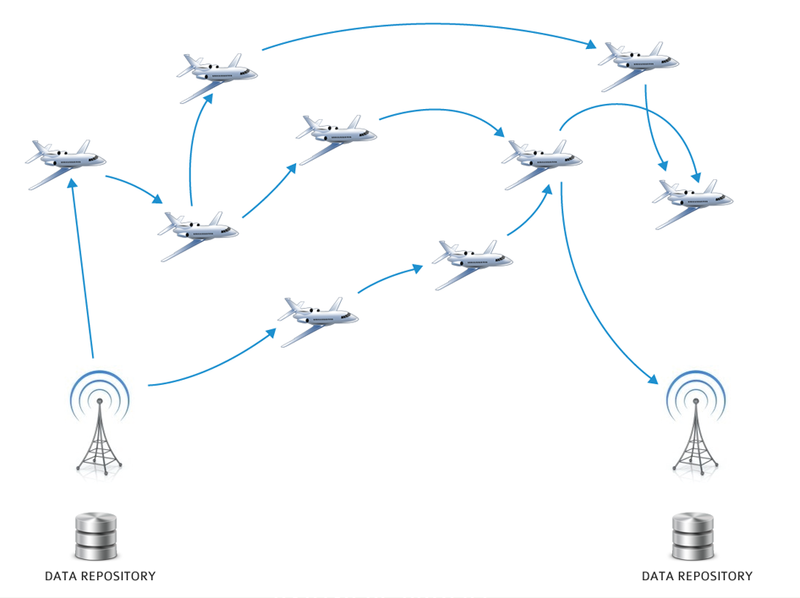 AvioWAN provides a patented method to make a dynamic mesh network out of passenger aircraft that are currently in the sky. This network has virtually unlimited bandwidth, is concentrated in areas with the densest population and can be upgraded, changed enhanced while the airplanes are on the ground. This network also provides for multiple paths to most destinations, can be localized to allow the control of smaller governments, or companies and has a price point for implementation and management that is close to 1/100th of the existing communication infrastructure. This network can replace much of the current function of the existing undersea cables, satellites, and underground cable networks. AvioWAN makes extensive use of existing technologies, and communication infrastructure, and the time to build a working Proof Of Concept and implementation can be measured in under 5 years. The inventors and patent holders of AvioWAN are looking for investors to help support the initial architecture and proof of concept efforts. If interested, please contact Tim Coulter to get more specific details under an NDA. A cross pacific cable in 2006 had an estimated cost of installation of $300 million, there are approximately 190 undersea cables currently being used. Launching a geostationary telecommunications satellite is estimated at $310 million, there are approximately 180 communication satellites in orbit. The land based cable systems are less expensive, but still cost an enormous amount to build and maintain. Outages are difficult and sometimes impossible to repair. Upgrades are difficult and sometimes impossible. Technology allows new equipment to double bandwidth every 18 months, but existing components have difficulty taking advantage of new technologies, because they are inaccessible. Choke points and single points of failure exist. There are areas that are underserviced, such as Africa. Control of these resources are limited to a few countries or large companies. The cost is supported by the customers. 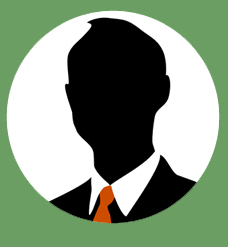 20 + years of experience and success as a senior level Architect, Manager and Engineer. in the Enterprise Computing Space. Five patents issued, 1 patent pending. Four Internet products architected, developed and commercially delivered. Co-Author of a book on Utility Computing. Presenter at over 20 conferences and or symposiums. Contributor to Multiple Internet Standards. Primary Technical Lead on many successful enterprise wide technology efforts. Multiple Cloud Reference Architectures Delivered.